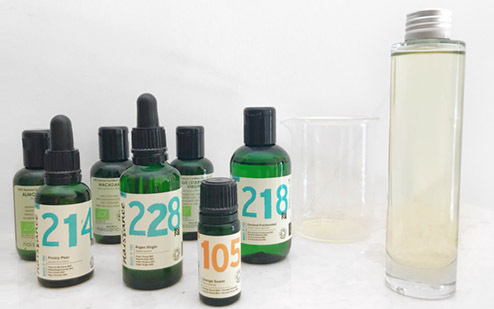 Celebrate Organic September with Naissance! 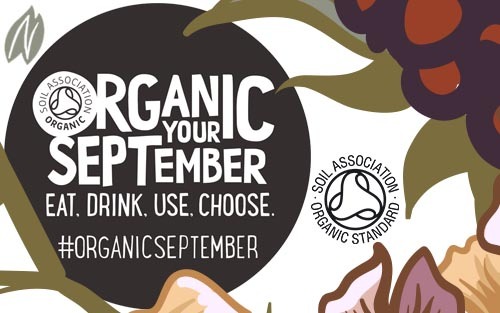 This UK event is organised annually by The Soil Association to help raise awareness on the importance of choosing organic, whether you are purchasing cosmetics, food or even clothes! We’re celebrating every week of organic September with NEW organic products, NEW blog posts and lots of helpful information about organic. 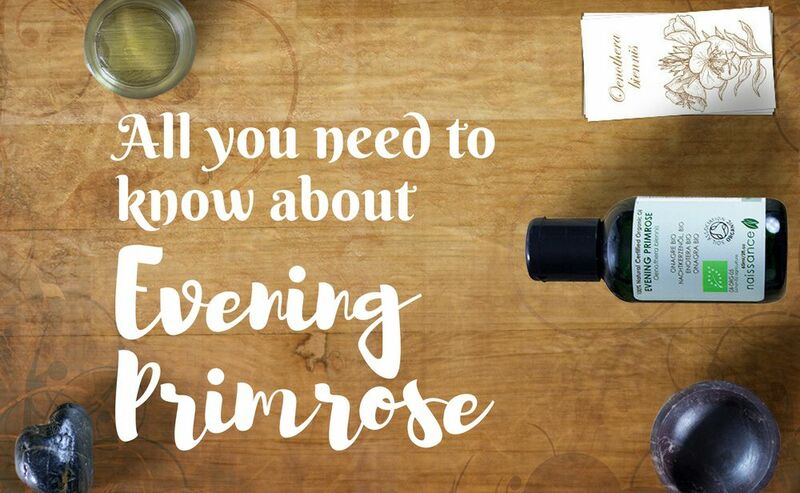 We’ll be celebrating the wonders of aromatherapy and food, glorious ORGANIC food! Look out for fun facts for kids and lots more. 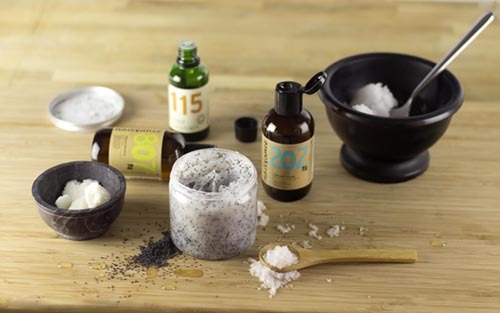 Hints and Tips on organic skincare and last but not least, a word synonymous with organic… health! Stay tuned on social media and the blog throughout September, or sign up for the newsletter to receive information straight to your inbox. Look out for our Exclusive Organic September Competition! 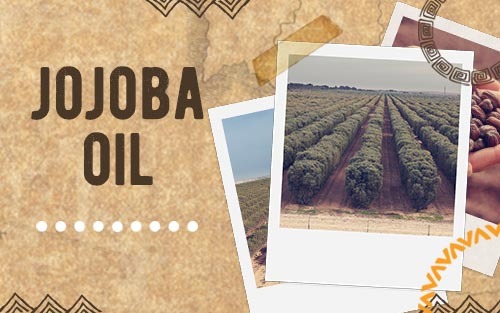 Sign up for our newsletter to receive exclusive Organic September updates across the big month!